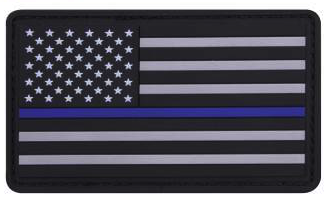 View cart “PVC Thin Blue Line Flag Patch” has been added to your cart. 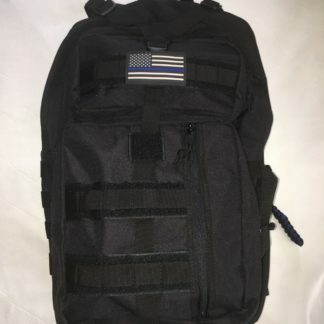 This Thin Blue Line Flag Patch. This PVC US Flag comes subdued with a Thin Blue Line across this middle. 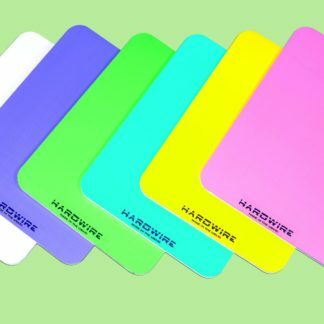 It features hook backing to attach to any loop field and measures 1 7/8″ x 3 3/8″. 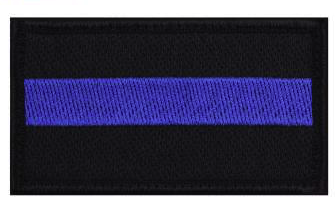 The Thin Blue Line is a symbol of respect and support for Police and Law Enforcement Officials. 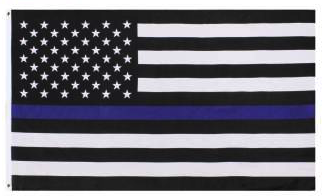 Show your support for the police and law enforcement officers with this Thin Blue Line Flag Patch. This PVC US Flag comes subdued with a Thin Blue Line across this middle. It features hook backing to attach to any loop field and measures 1 7/8″ x 3 3/8″. ***CA Proposition 65 Warning is to provide notice that this product contains chemicals known to the State of California to cause cancer and birth defects or other reproductive harm.